This weekend's games were the last in most of the big european leagues before the summer holidays, but that didn’t mean the quality of the boots on display dropped. Quite the contrary in fact. Check out what goodies there were around. 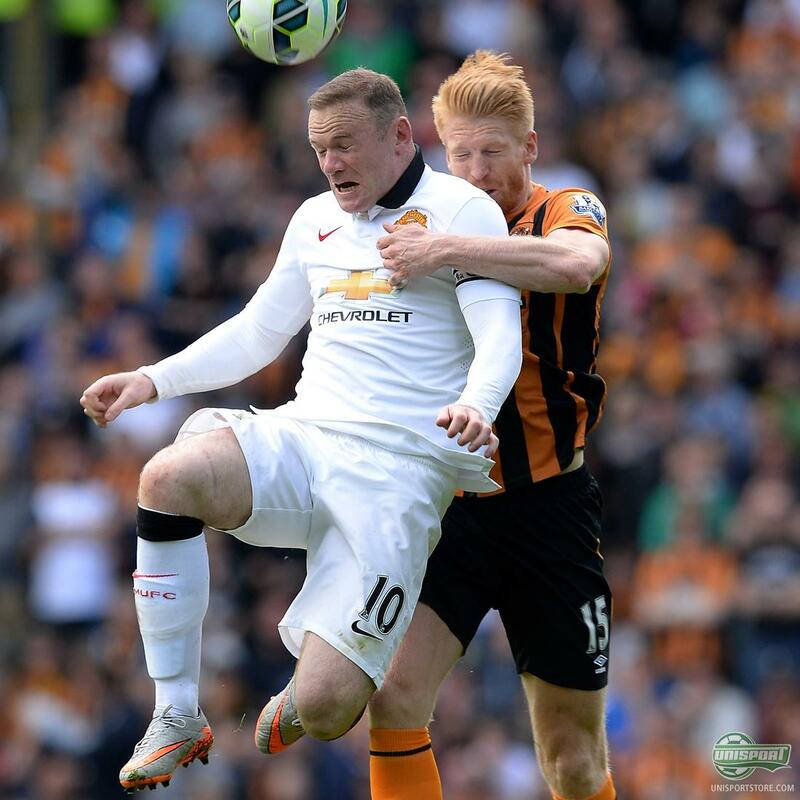 Wayne Rooney (Manchester United) - Nike Hypervenom Phinish The Hypervenom was released last Thursday and took to the field for the first time during the weekend. Wazza has opted for the Hypervenom Phinish over the Phantom II and therefore doesn’t look to be a fan of the Dynamic Fit Collar. Unfortunately for him, his new boots couldn’t help him find the back of the net this time, but it’s safe to assume he will be knocking in some goals with these babies soon enough. Robert Lewandowski (Bayern Munich) - Nike Hypervenom Phantom II Not the boots, not the new boots!!! Let’s hope Robert Lewandowski has a spare pair of Hypervenom Phantom II after them getting soaked in beer during Bayern Munich’s celebrations after winning the league. 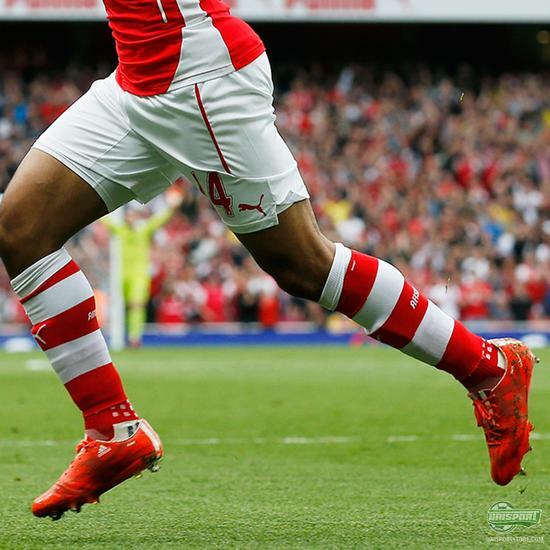 This pair served him well in any case, with him scoring the boots first ever goal. Santiago Gentiletti, Marco Parolo & Francesco Totti (Lazio & Roma) - adidas adiPURE 11Pro blackout, Mizuno Morelia Neo & Nike Tiempo Legend Custom So much boot-awesomeness in one picture! Derby della Capitale is always a heated affair and the tackles were certainly flying high too. Either that, or maybe Gentiletti just wanted to show off his home-blackoued adiPURE 11Pro to Totti and Parolo, who were sporting their usual wicked boot choices. 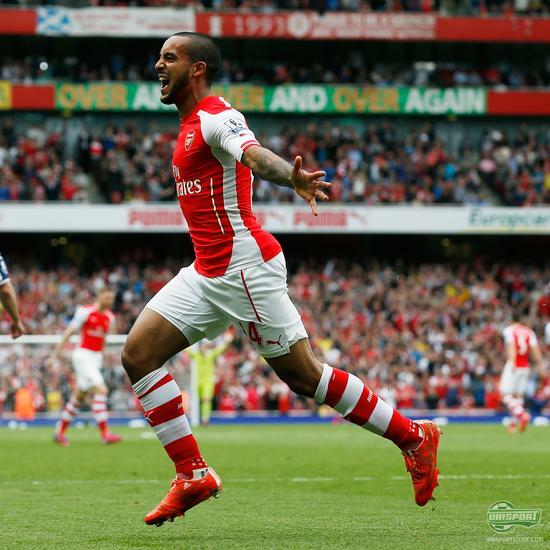 Theo Walcott (Arsenal) - adidas f50 adizero Haters Pack A decent way to warm up for the FA Cup final for Walcott and Arsenal, who got the job done in the first half and Theo netting a hattrick. The pacey Englishmen is still sporting his adidas f50 adizero, which he has been since he signed for them earlier this year. Maybe a cheeky change to the newly released X15 is due for the final on Saturday? Time will tell. 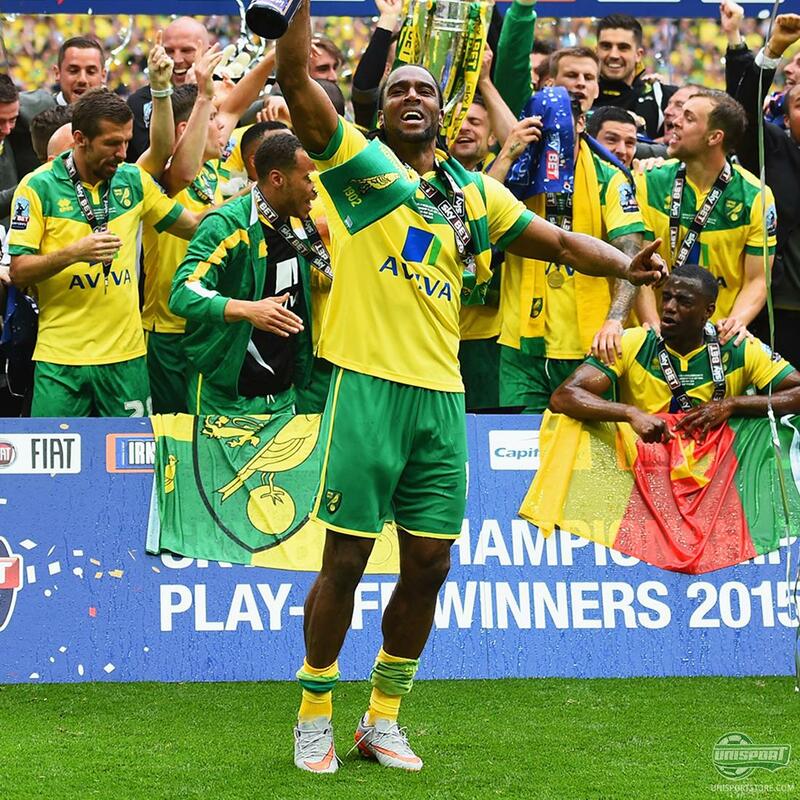 Cameron Jerome (Norwich City) - Nike Hypervenom Phinish The new Nike Hypervenom II really left its mark on the weekends games, with them also playing a crucial role in the Championship play-off finals yesterday. Cameron Jerome nabbed the first of the Canaries goals and secured them promotion to the Premier League in flamboyant style. 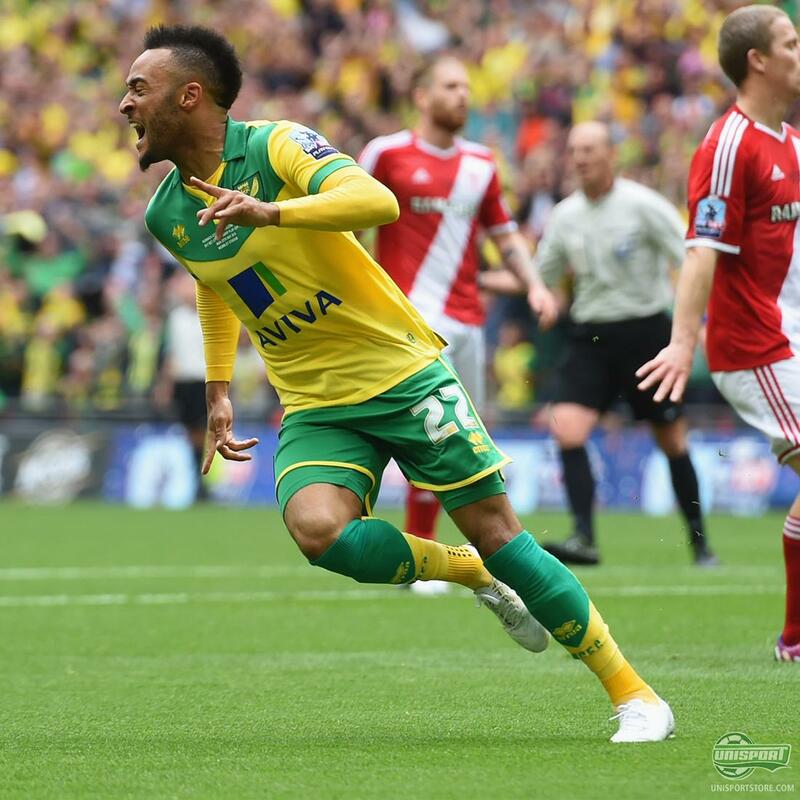 Nathan Redmond (Norwich City) - adidas f50 Adizero Whiteout Things were a little more toned down for Nathan Redmond, who opted for a clean pair of whiteouts. 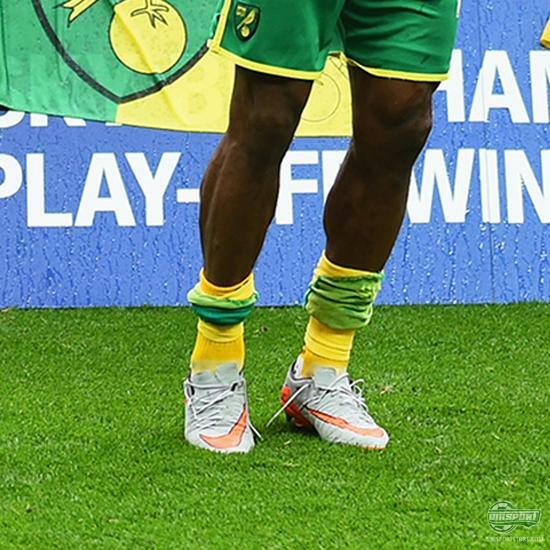 They however did just as much work as Jerome’s Hypervenom II’s, with him scoring straight after to seal the win for Norwich. Which would you prefer - a flashy pair of Hypervenom, or a stylishly clean pair of adizero whiteout? 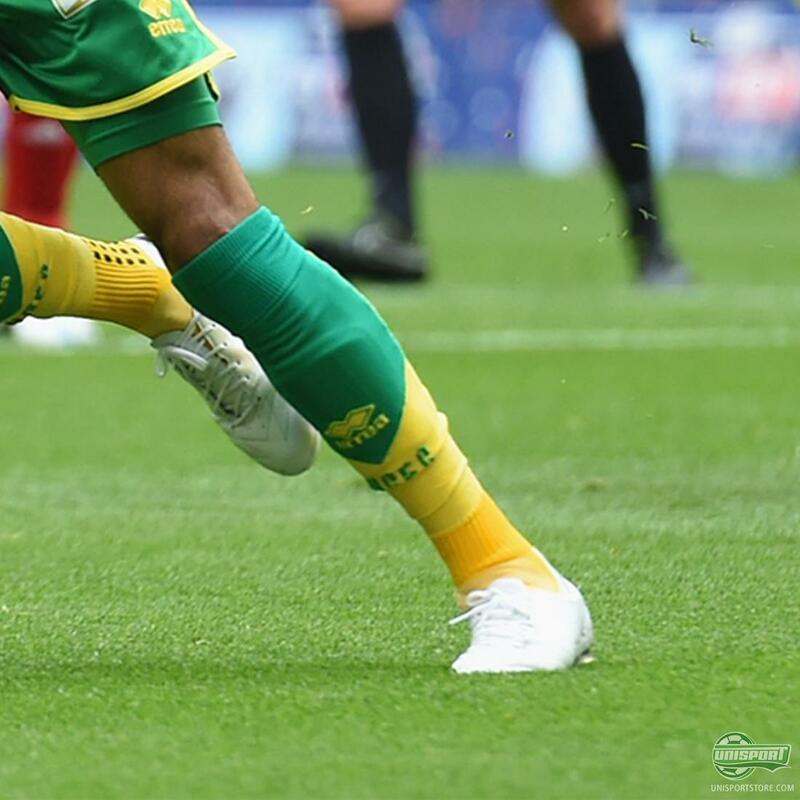 The Hypervenom did dominate proceedings on this last day of the season, with it already having quite a few goals to its name, but that is no surprise considering the players wearing it. Did you spot something we missed? Let us know on Facebook, Twitter, Instagram, or the comment-section down below!